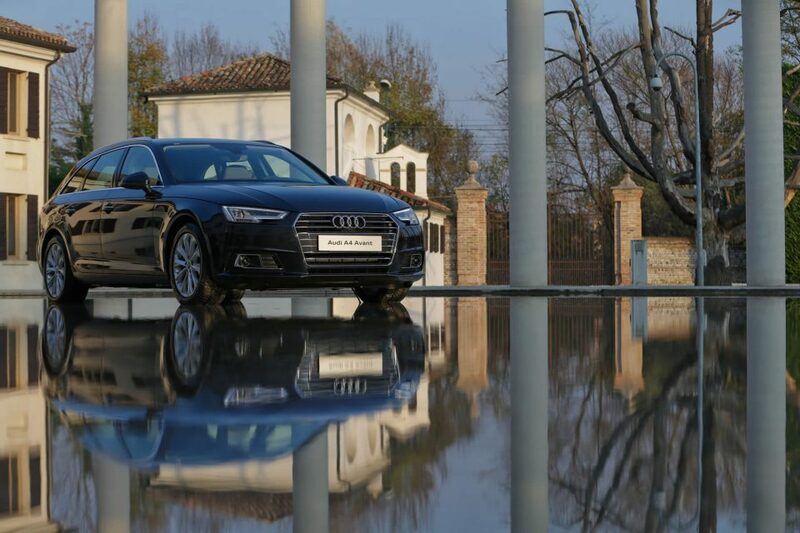 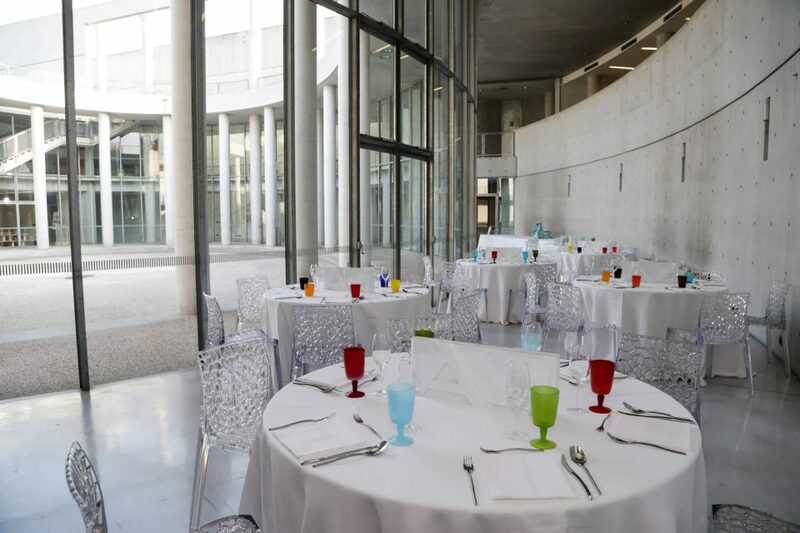 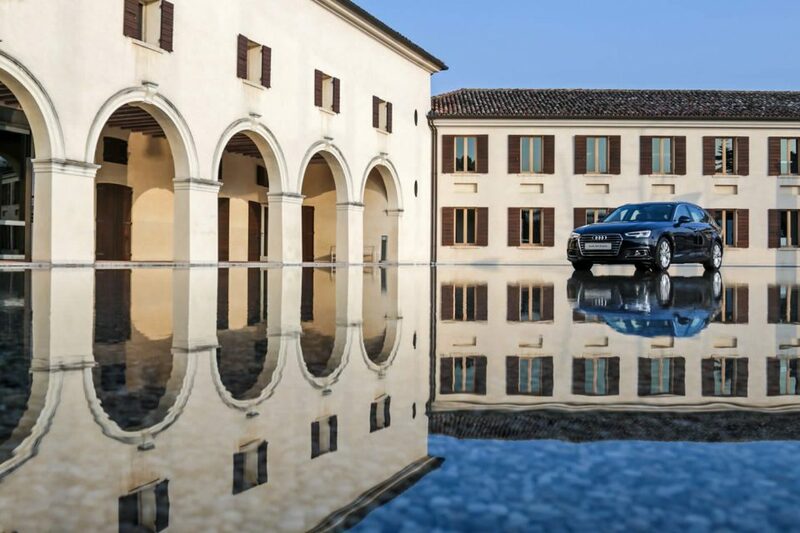 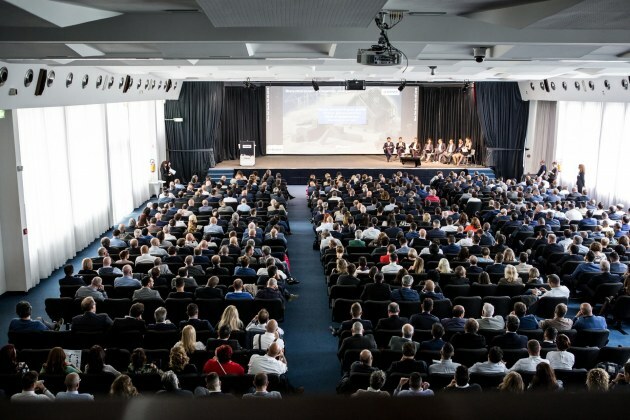 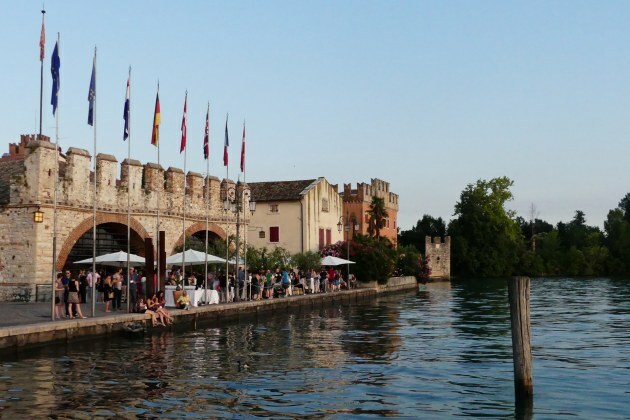 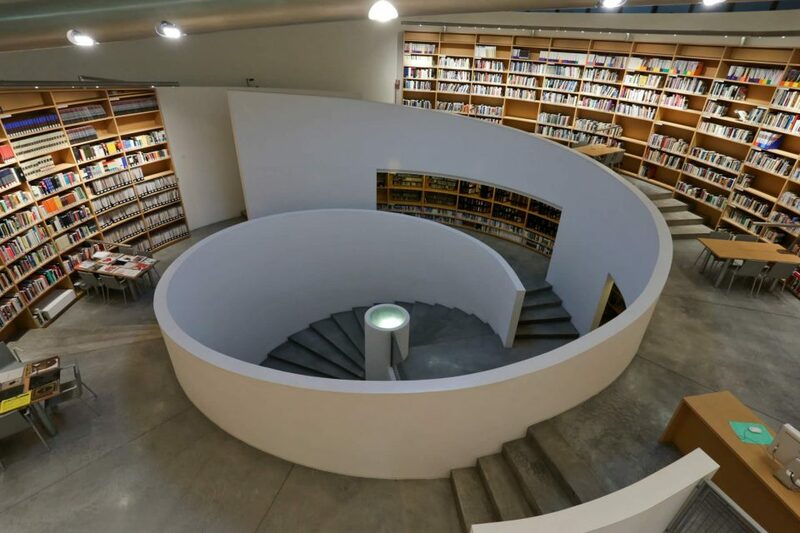 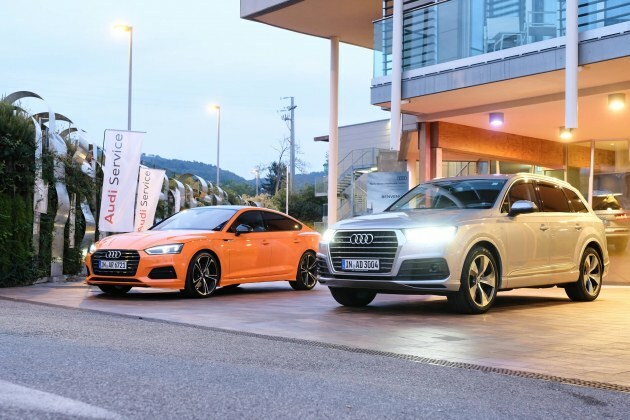 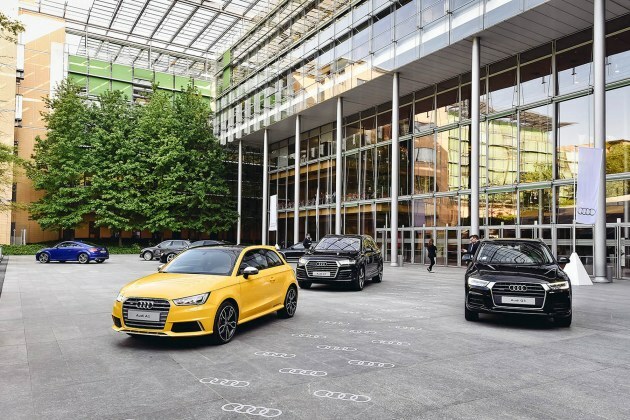 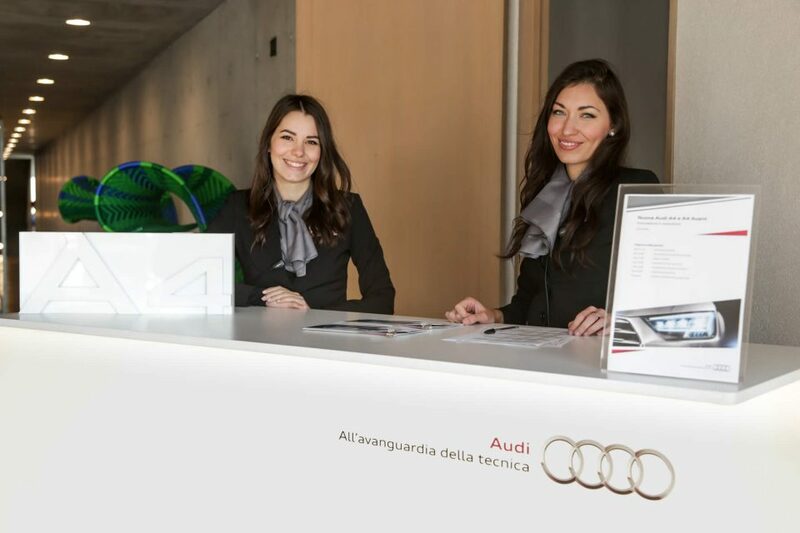 The prestigious and unique location of Fabrica in Treviso hosted the Press and Fleet Presentation of the new Audi A4 and A4 Avant. 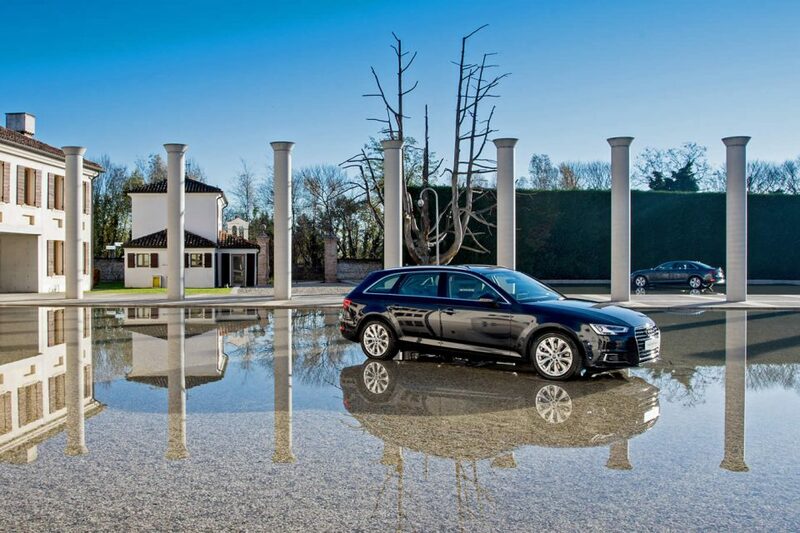 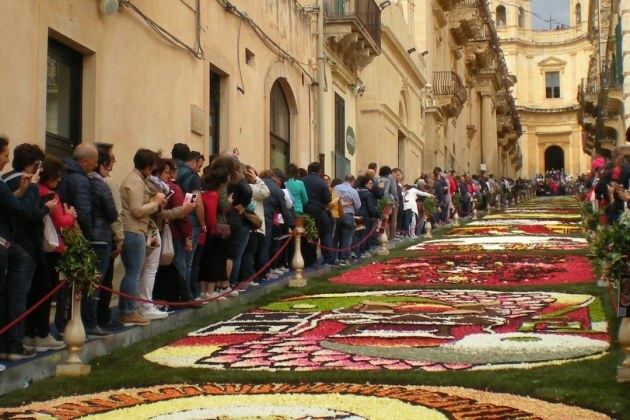 A stunning and impressive set up hit all the guests attending the event. 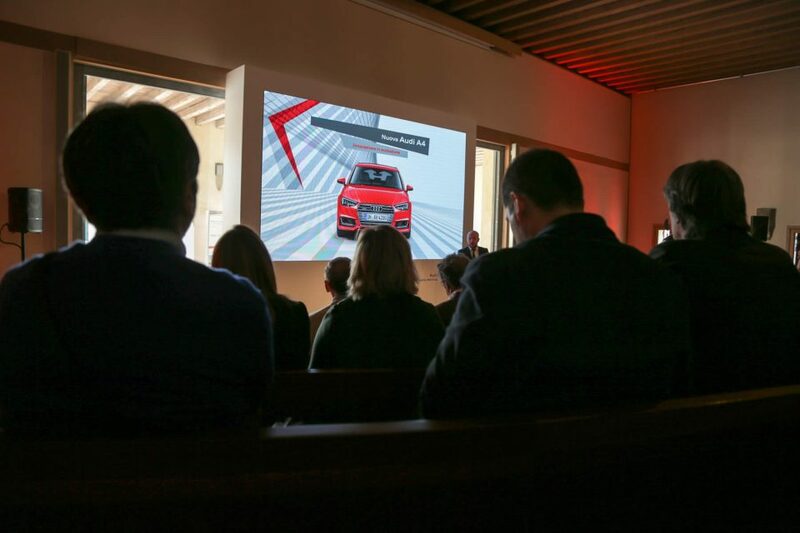 40 journalists per day attended on days 27th and 30th November and 1st Dec. for the Press Presentation and 40 guests per day attended the Fleet Presentation on days 2-3 Dec. 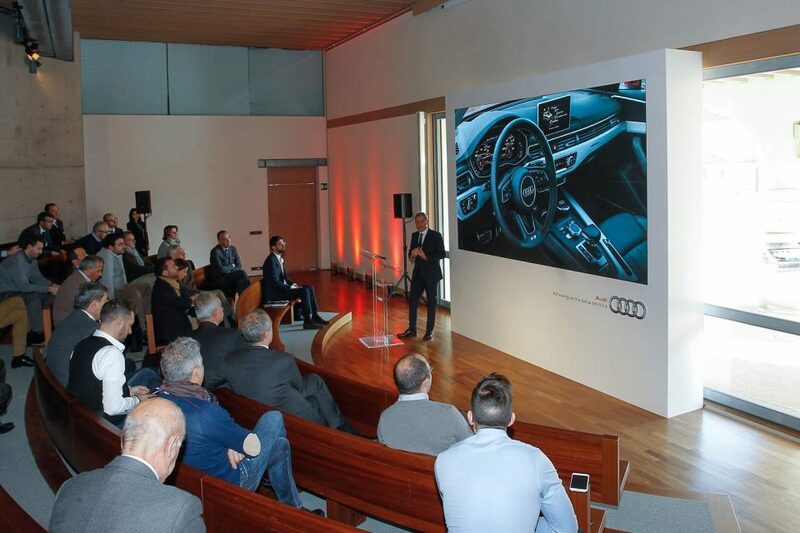 The test drive with 20 cars allowed all guests to get excited with the new born from the German company. 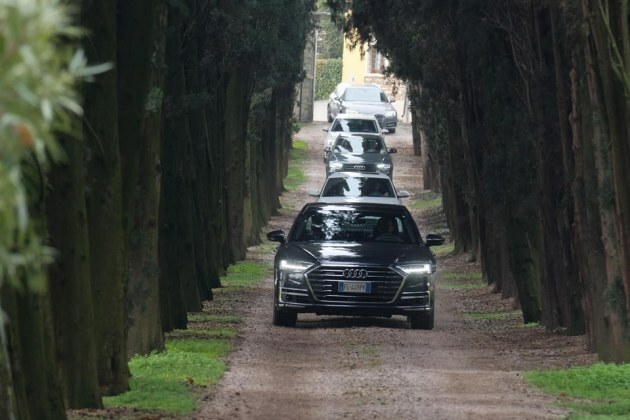 Iantra handled all the transfers of participants, the set up, all the logistics aspects and the test drive.